Aqua Expeditions, leader of luxury cruises on the world’s greatest rivers has introduced a family travel promotion in response to the demand for more inspiring, educational and authentic travel experiences for children. Parents are constantly seeking new experiences for their children on holiday. 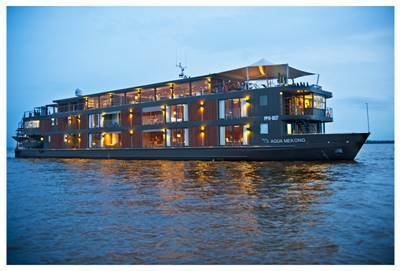 Aqua Expeditions’ latest family activities have been tailored to take families on an unforgettable educational experience down the magnificent Mekong River on-board its luxury all-suite vessel Aqua Mekong. 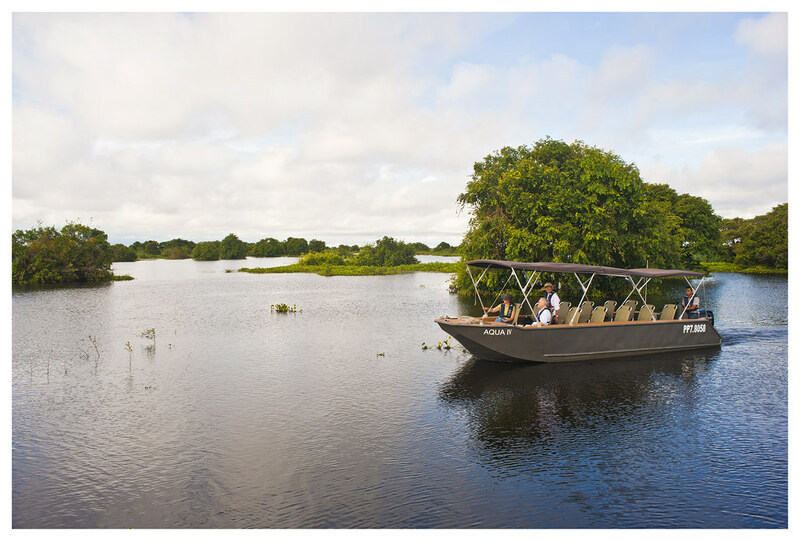 To mark the launch of these family-friendly departures this May, Aqua Expeditions is offering an introductory promotion. Children between the age of 7 and 12 years old will stay on board the Aqua Mekong for free when sharing with both parents in a triple cabin or accompanied by a single parent. Children can look forward to experiential learning experiences through cycling visits to local fishing villages where they will interact with the community, explore the wet markets, taste local specialities and participate in a special interactive cooking class with the chef. They will also be able to visit a religious mountain monastery for a blessing ceremony with resident Buddhist monks. Further activities and adventures include kayaking, fishing, and even outdoor movie screenings on the observation deck where guests enjoy family-friendly films. There is also an on-board library, board games, and foosball table for children to enjoy. All families will have the opportunity to tailor their trip to participate in activities that interest them most. The minimum age to travel on the Aqua Mekong is seven years old. The child will need to share the cabin with his/her parents to be entitled to the promotion. The promotion is valid for departures 6 May to 12 August 2016 and 5 May to 11 August 2017 inclusive. Black-out dates are 24 May to 21 June 2016 and 2 June to 30 June 2017. Customers who meet all the conditions mentioned above but have already made a booking with Aqua Expeditions prior to this announcement will also be entitled to this promotion.